Have you ever wondered about the creative process? 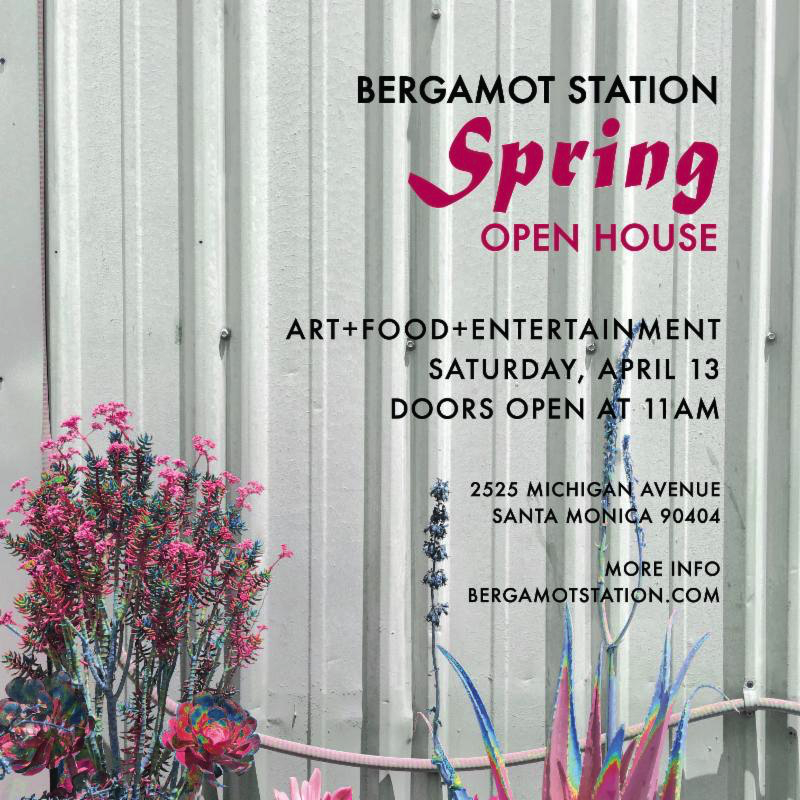 Curious to learn what drives artists to do what they do and how their lives and their work inform one another? You may find some answers in this new series of artist profiles – Art / My Way – newly launched on Pixels. Art /My Way is an inspiring video series which tells the stories of modern American visual artists and how they established themselves creatively. Capturing the essence of creative professionals at the intersection of their craft and their story, Art /My Way provides an intimate look inside the minds of working artists in an entertaining three-minute format. Each episode reveals a unique perspective for art lovers while providing artists with ideas and motivation to create a career around their work. 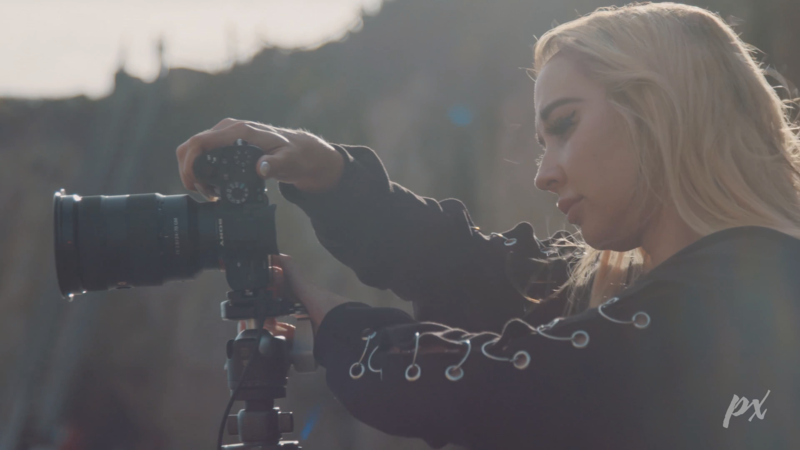 Beautifully shot by documentary filmmaker Jeff Bloom, the videos were produced by Pixels, the world’s largest art marketplace and print-on-demand technology company. The videos feature some of the most interesting artists who use Pixels to showcase and sell their work online. The first two “pilot” episodes of Art /My Way profile South African-born painter Jabu and Oregon native landscape photographer Nicki Frates, who both currently reside in Los Angeles. This series speaks to overcoming the fear and adversity that get in the way of lifelong dreams and illustrates how basic needs can drive innovation and entrepreneurship. Through intimate and candid moments, Art /My Way cuts to the heart of what motivates artists to create and the risks and sacrifices they have made to get where they are today. Jabu was born in Johannesburg, South Africa’s Alexander Township. Jabu grew up there during apartheid and views the great statesman and president Nelson Mandela as his hero. Jabu sees himself as an “artivist,” or an activist artist. As a youth, he was imprisoned for a year for making Mandela t-shirts. 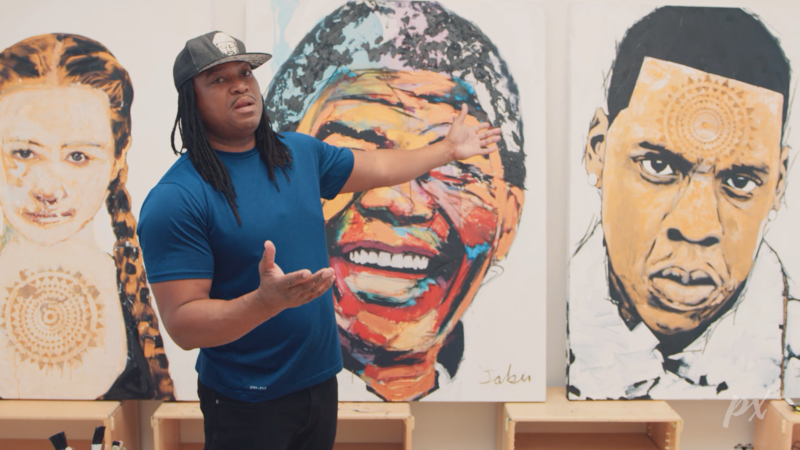 While brief, the video manages to delve into Jabu’s artistic methods, some of his most prominent works, and which pop star he feels is as much of a leader as Martin Luther King Jr. Daughter of renowned commercial photographer Dennis Frates, Nicki Frates grew up accompanying her father on shoots. Fear of somehow not living up to his example compelled her to go into fashion as her creative outlet, but the lure of photography was ever-present. Now Frates is an award-winning landscape photographer who braves extreme weather to shoot in beautiful but challenging locations. With a unique definition of success, Nicki is doing Art /My Way.